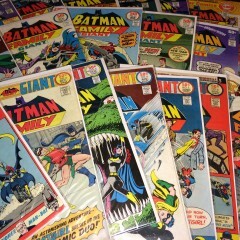 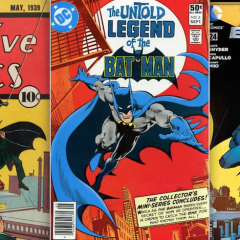 Home » Posts Tagged "Batgirl"
In our latest BATMAN FAMILY ALBUM installment, we talk with writer Bob Rozakis about that most Bronze Age of inventions. 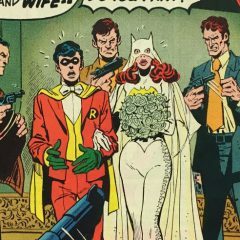 BATMAN FAMILY ALBUM: Writer/editor Bob Rozakis on the love that was never meant to be. 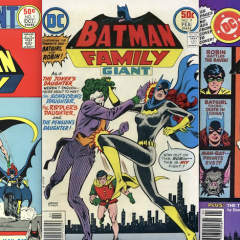 Writer/editor Bob Rozakis joins us for a new interview series — BATMAN FAMILY ALBUM. 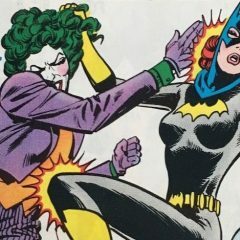 We take almost 80 years of Bat-story and distill it down to the essential storylines, characters and elements — so that you can make your own canon.